If you like the taste of chai tea but you find yourself longing for something with a little more muscle, Voyant Chai Cream Liqueur might be just what the doctor ordered. 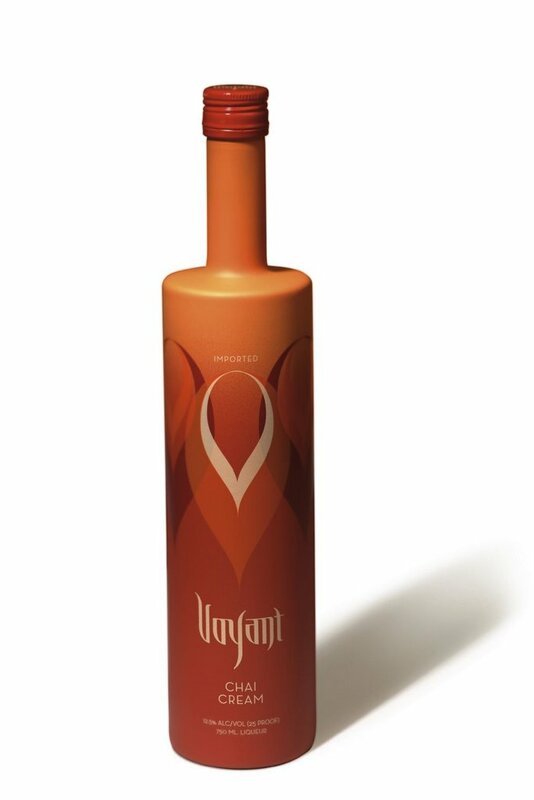 Voyant, which bills itself as "the original chai cream liqueur," is a mix of "Aged Virgin Island Rum, Fresh Dutch Cream, Black Tea from India, Premium Spirits from Holland and a Distinctive Blend of Spices." Since I first mentioned this product a while back, I've had a chance to sample it. I should say that I'm not much of a tippler these days and I've always been impervious to the charms of chai. With that in mind, I've got to admit that I found Voyant Chai Cream surprisingly tasty. I didn't catch too much of the tea flavor, but that's not surprising, given the nature of the other ingredients. The creaminess was appealing and the chai component didn't overpower the other elements, which was a big plus for me. Voyant Chai Cream also gets points for the eye-catching design of its bottle. I'm not much for knick-knacks, but I was tempted to keep one on hand just for decoration. More about Voyant Chai Cream at their Web site. For cocktail and food recipes that use the product, visit the Voyant Creations section. Now that looks amazing. I hope it's available in Washington!